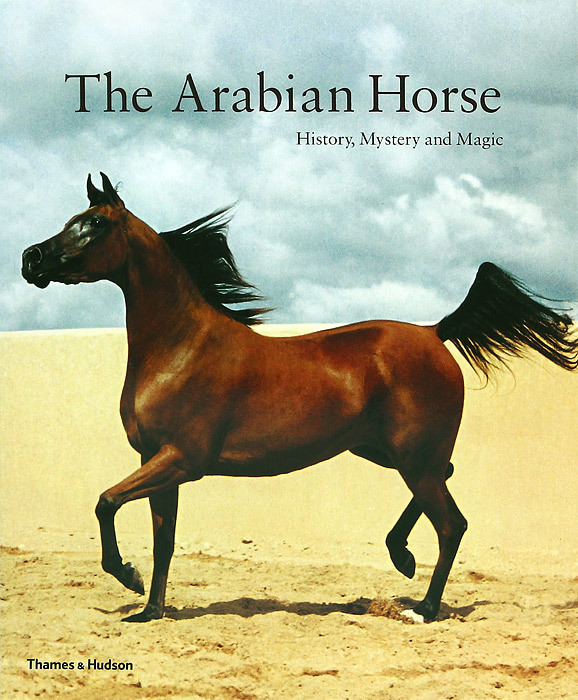 The almost spiritual relationship between the Arab and his horse and the longstanding fascination the world over for this purest-bred of all animals lie at the core of this sumptuously illustrated work. Tracing the history of the Arabian (or Arab) horse rom before the time of King Solomon to the present day, the text by Peter Upton - author, artist and internationally recognized expert on the subject - explains the true origins of the breed and its role in Arab history. At the heart of the book are beautful photographs of the horses themselves, arranged by geographical area. With its unrivalled range of illustrations, a comprehensive list of Arab horse organizations, registries and societies, a glossary of Arabic terms and a useful bibliography, here is he definitive book, in words and pictures, of the noblest breed in all the equine world.